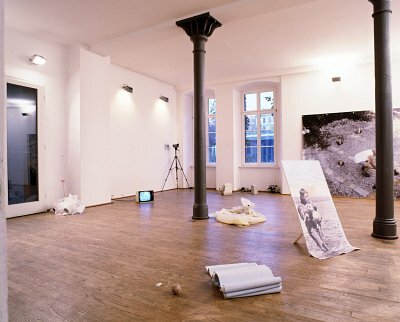 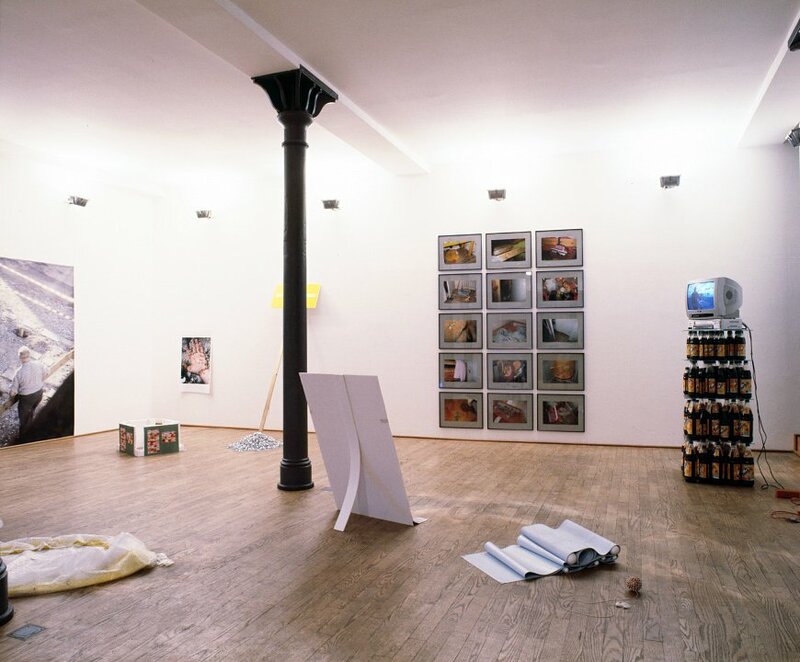 ALDREI – NIE – NEVER is an exhibition at three different locations featuring the works of 18 artists. Hlynur Hallsson selected the artists who, according to his appraisal, are outstanding and work independently and in different ways with their ideas and subjects. 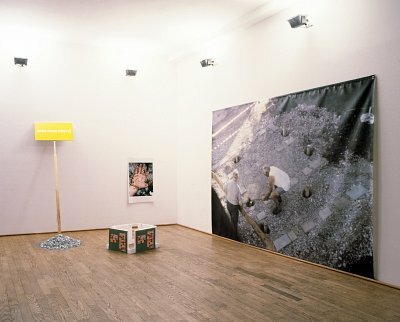 The outcome is a group exhibition to be held at three locations: Reykjavík, Berlin and Akureyri.